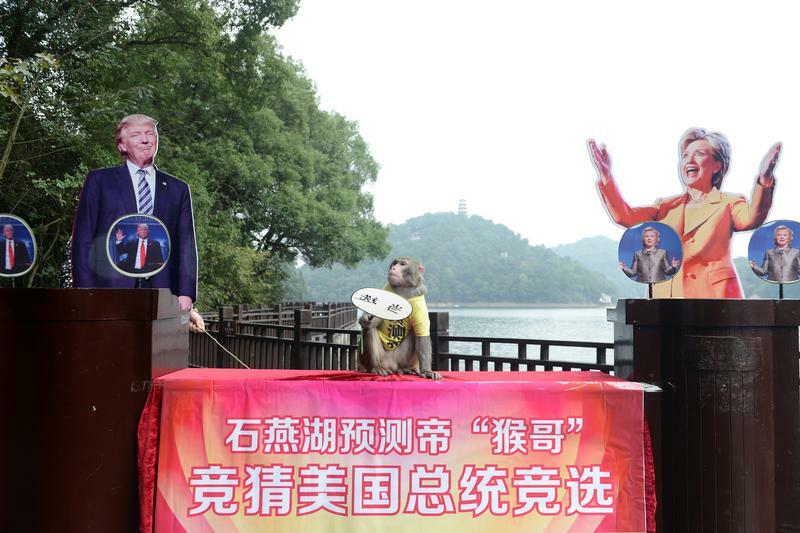 The People’s Republic likes to test out new U.S. presidents. Its response to the TV tycoon’s early tantrums, however, hints at a more measured approach. China will try to avoid provoking Trump on currency and military issues, but take a harder line on investment and trade.